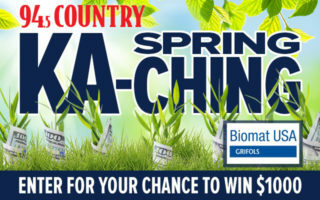 Spring is here and The Big 94.5 Country has your chance to make your pockets bloom with our Spring KA-CHING Cash Giveaway! 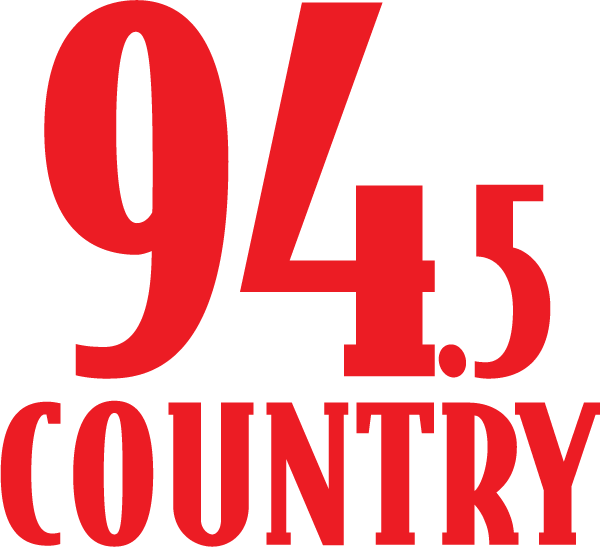 When The Big 94.5 Country wants to give away money we give you the MOST chances to win. All you have to do is listen each weekday for the cash keyword that we’ll be planting on your airwaves 18x a day! Enter the cash keyword HERE and you could be on your way to winning $1000 each weekday! 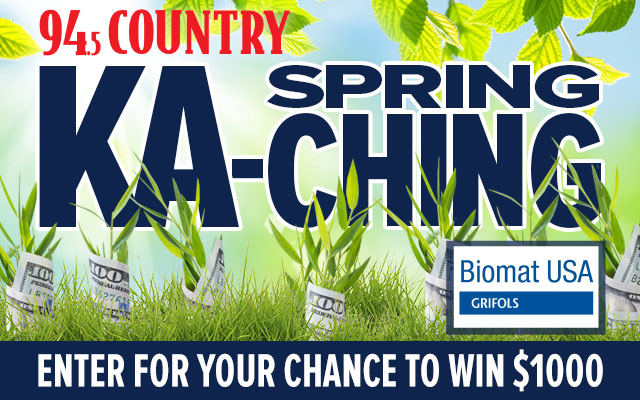 The Spring KA-Ching Cash Giveaway is brought to you by Grifols Biomat USA. Biomat USA would like you to help provide hope and give others a chance for a better, more productive and healthier life by donating plasma. Plasma cannot be synthetically produced so patients need and rely on people just like you to donate. New donors can earn $500.00 in just 5 weeks! When you refer a friend you will receive $50 after their second donation. 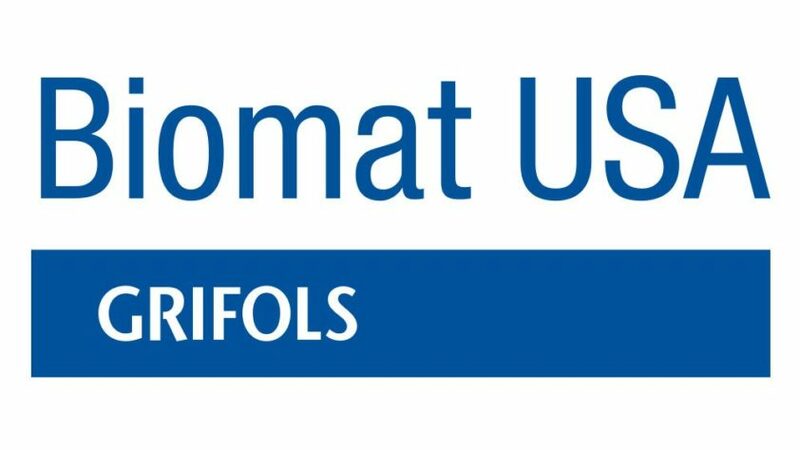 Please visit our Biomat USA centers located at 29th and Gage and 2120 SW 6th Street today and learn more about the importance of plasma donation. Must be 18 years or older to play. This is an Alpha Media company-wide contest and one winner will be chosen each day.